We understand that tools will require maintenance, proper usage and also might be affected by environmental factors to reduce tool performance. 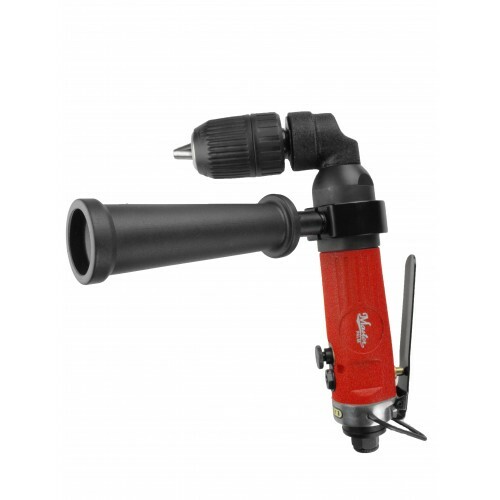 Therefore, we are issuing follow limited repair warranty for our industrial air tool users. After the warranty, please be advised that we will try our best to repair your tools and you just pay for replacement parts only without labor cost after limited repair warranty. 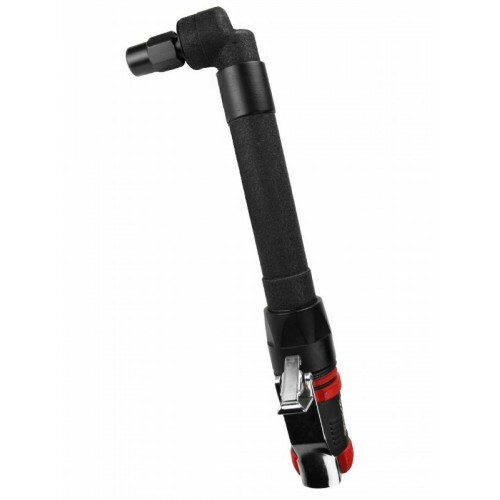 All warranty is valid for purchase from Master Air Tool Ltd Co, USA and its authorized distributors within USA territory only. If you purchase items outside of USA from our global authorized distributors or our sister company, please contact them for warranty arrangement since they will have different warranty terms. Please keep your invoice and receipt for warranty repair. All Master Palm branded ISO 9001:2008 certified and CE bookmarked air die grinder, air grinder, air drill, air sander, air polisher,air ratchet, nut setters and cutting tools come with 1 year manufacturer limited repair warranty, and 2 years store limited repair warranty for USA customer only issued by Master Air Tool Ltd Co, USA. Items purchased after 09/01/2013 excluding consumable parts and components for consumer and corporate account customers are eligible. If you are located outside of the USA, you will only receive 1 year manufacturer repair warranty. 2 Years store warranty is only valid for tool purchased by USA companies or consumer customers, NOT valid for any accounts outside of the USA. 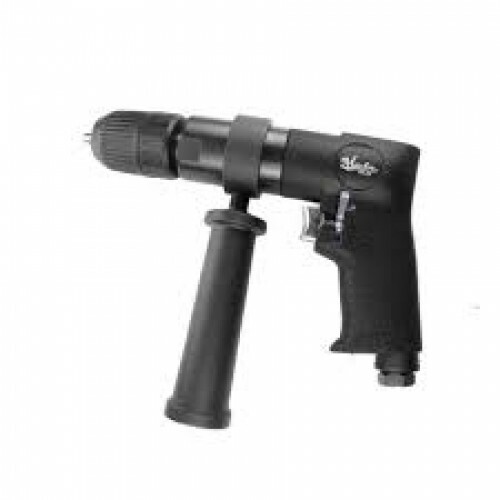 All Master Palm pneumatic air impact wrench, spray guns, and nail guns come with 1 year limited free repair warranty for all customers. 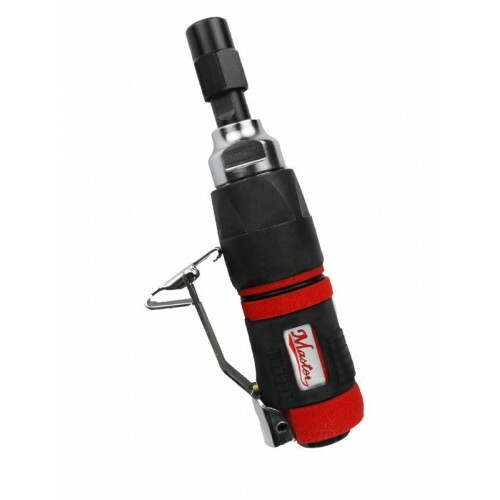 Please be advised that only orders purchase directly or submitted to and processed by Master Air Tool Ltd Co, USA or on purchased through www.mastertoolsupply.com or via our authorized re-sellers and distributors will be honored. For items purchased through our Master Palm authorized distributors in other countries other than USA, please follow their store warranty policy and contact them directly for warranty repair. 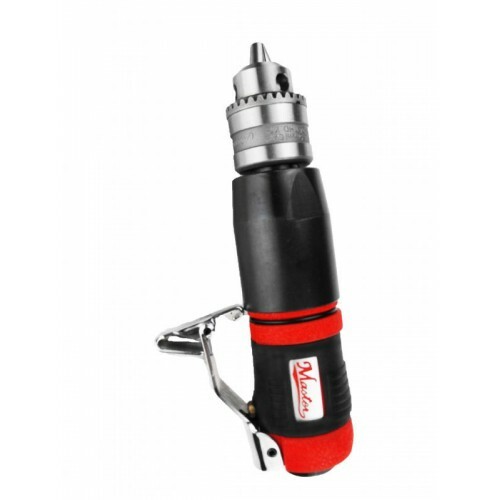 All Master Palm branded ISO 9001:2008 certified and CE bookmarked air die grinder, air grinder, air drill, air sander, air polisher,air ratchet and cutting tools come with 2 years limited repair warranty issued by Master Air Tool Ltd Co, USA for items purchased on or after 11/01/2017 excluding consumable parts and components for corporate customers. Please use our online billing portal to submit all claims. Please be advised that only orders purchased directly or submitted to and processed by Master Air Tool Ltd Co, USA or on purchased through www.mastertoolsupply.com will be honored. For items purchased through our Master Palm authorized distributors in other countries, please follow their store warranty policy and contact them directly for warranty repair. 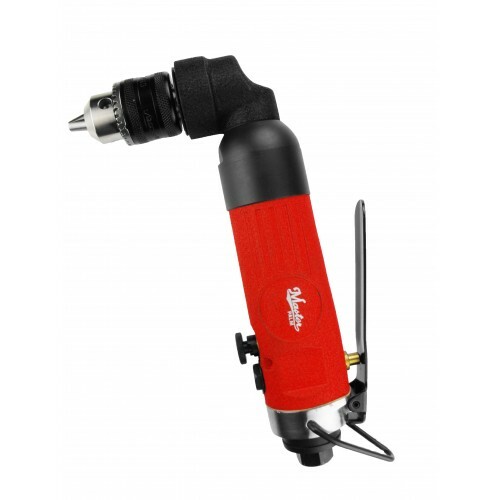 Some USA resellers are capable of repair air tools, in that case, we will ship warranted parts excluding accessories and consuming parts for free within 2 years warranty period. 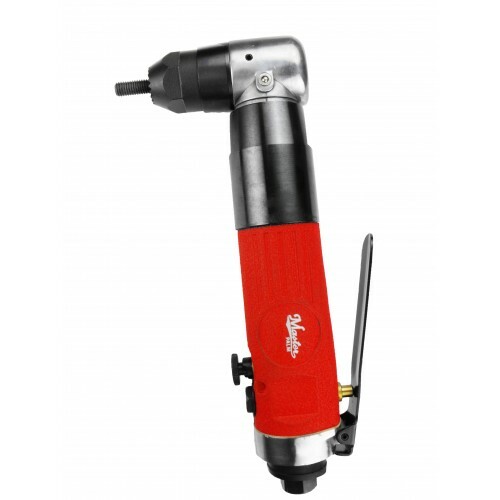 For customers outside of USA, we only offer 1 year limited repair warranty for all types of Master Palm brand pneumatic tools. Customers are liable to pay for inbound and outbound freights. 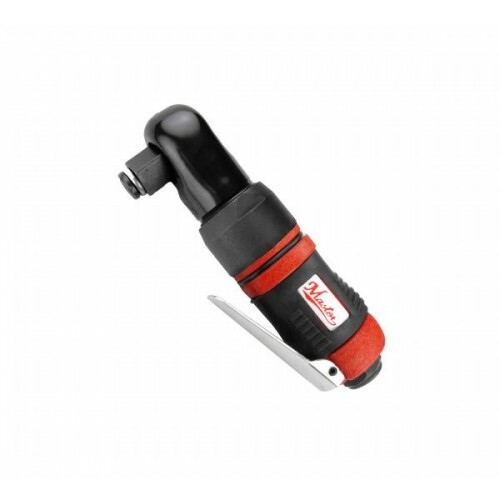 All warranty repair request shall be submitted online at www.mastertoolsupply.com. Upon receiving your warranty return request, we will assign a repair center near you, some repair centers might be located in another country close to you, to send the tool for repair. Master Air Tool companies stock non discontinued items parts and components for a period of 10 years, therefore, if after the warranty, your Master Palm brand pneumatic tools need service, we are able to repair it for you for free, however, you will have to pay for parts, components cost and the tool needs to be repairable, otherwise your request will be declined. For any warranty repair request, please acquire Return Authorization Number to determine if your tool is repairable or not. We reserve the right to repair or decline the service request when the parts, components are not available. All inbound and outbound freight shall all be prepaid. If you purchase items through any none authorized distributors of Master brand industrial air tool products, we will not honor any warranty to you and your customer. For all warranty repair, you will have to prepay for all shipping charges if the item has to be sent back to our U.S. location within warranty period for repair. Any repair within limited repair warranty period will be determined if it is caused by tool design natural defect cause, if it is man made mistakes, we will charge you fee for replacement parts. 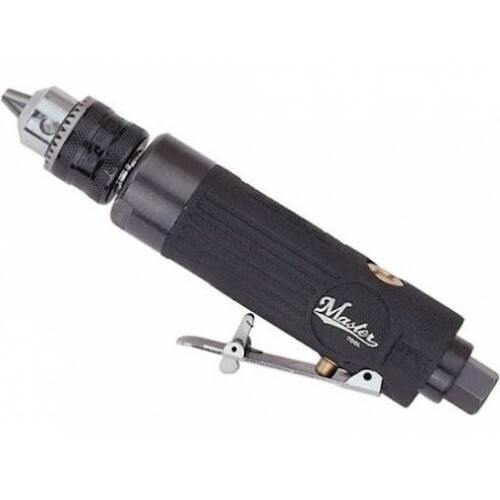 Within limited repair warranty period, if the tool is repairable due to natural tool design defect, we reserve the right either to repair or replace equivalent model if the model is unavailable or replace with a refurbished item or at our own decision, we may issue store credit for you to purchase other products on www.mastertoolsupply.com if the model requesting for warranty repair is discontinued, either way it will be at our own decision. Unfortunately, if it is after limited warranty period, namely after warranty, if the item is not repairable, we will not be able to repair or replace the item for you. And if you are consumer customer and decide to purchase equivalent item, we will issue you 10% additional discount coupon, one time usage, for discounted products, 20% additional discount coupon for discounted or non discounted price. In order to be protected by our warranty policy, please submit a repair request online. Please do not attempt to repair the tool yourself. All warranty is void after you disassemble the tools. You will be required to attach at least 1 digital photo of the tool, the detail the better in order for us to decide the problem prior to assigning you a return merchandise authorization number . You may be charged for part replacement and labor if we determine that the defect is due to your fault or it is not covered by the warranty. The tool warranty does not protect consumable parts and components. 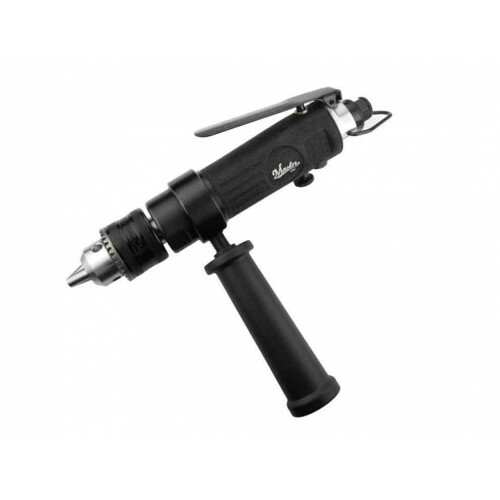 Please do not disassemble the tool yourself for repair within warranty period unless you are authorized to do so as a reseller, otherwise the warranty will be void. Each tool has a tool serial number, you will be asked to fill the serial number when you request warranty service. You will be also asked to fill the return authorization request form and return the tool for warranty service with the authorized return authorization EACH TIME. Without the Return merchandise authorization number, any returns will be rejected. For further information, please contact customer service at 1.501.255.0331 ext 201 or contact us online using our online contact form.